An internship in San Diego launched this tech entrepreneur's career, and he now consults with non-profits and NGOs in the U.S. and Europe. 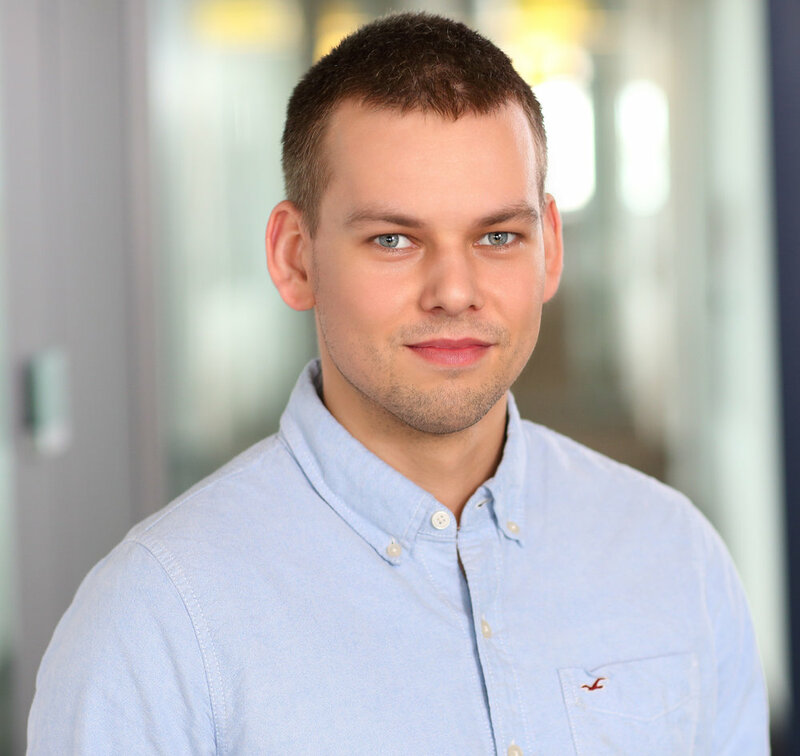 After graduating from the University of Economics in Bratislava in 2014, Peter Sima signed up for an internship with ESET, one of the world's leading antivirus companies. During his time in San Diego he also worked with the local non-profit Securing our eCity Foundation. Peter was asked to help with setup of Google Ad Grant campaigns, an opportunity for non-profits to receive free advertising credit to showcase their cause online through Google. Digging deeper, Peter realized that almost all non-profits were eligible, but the program was not well known. He set up his own consulting business focused on helping non-profits implement and meaningfully use the Ad grant from Google. "There are a number of things I have learned during my stay in the U.S. From the professional side I was able to acquire and/or improve my campaign planning, management, web analytics and web optimization skills...I have significantly improved my business English, networking capabilities and, what I consider the most important, also got better in understanding the American business environment." Focusing on developing the online presence of his agency, hiring up, and delivering high added value to non-profit organizations of all kinds. Peter also hopes to explore more countries, with South America at the top of his list.